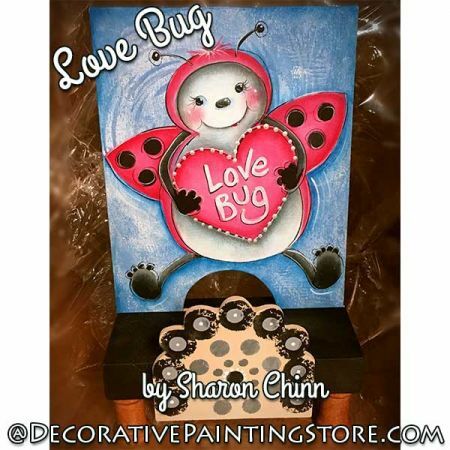 Little love bug painted on a phone charger stand. Drawing also included for an 8"10" surface of your choice. Phone charger stand available from Down Home Betty Bowers. Painted with DecoArt Americana acrylics and accented with DecoArt Traditions Light Pearl. You can download the pdf file from the Order Confirmation screen as soon as you complete your payment. Just click the red DOWNLOAD link.